Do you have some inside information about a breaking news story related to the Bitcoin / Blockchain industry? Part of a hot new innovative startup? Have breaking news from a non-English speaking country? Whistleblower? 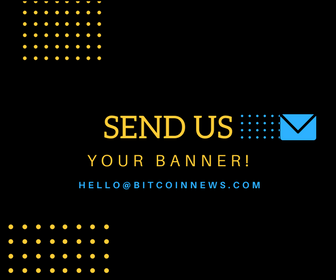 Or have you written an article you would like to see published on bitcoinnews.com? Submit a news tip or your article using the form below. Please be as detailed as possible, including listing any sources / contacts so we can verify your news. Please also state if you wish to remain anonymous or if your name can be mentioned in the article. We consider every news tip and article but unfortunately we cannot reply to each and every request.